Have you ever wondered what life was like before Pinterest? Sometimes it is hard to remember what things were like before the internet, so I asked my mom how she used come up with ideas to entertain us as kids. Mom told me that she either had to come up with her own ideas, go to the library or buy books with activities for kids. 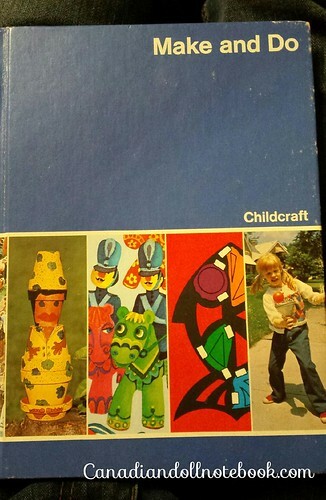 One such collection of books will forever be ingrained in my childhood memories, the Childcraft How and Why Library. This beautiful collection of brightly colored books sat on our encyclopedia shelf with treasures untold inside. Doesn’t the terracotta pot man get you excited to create? 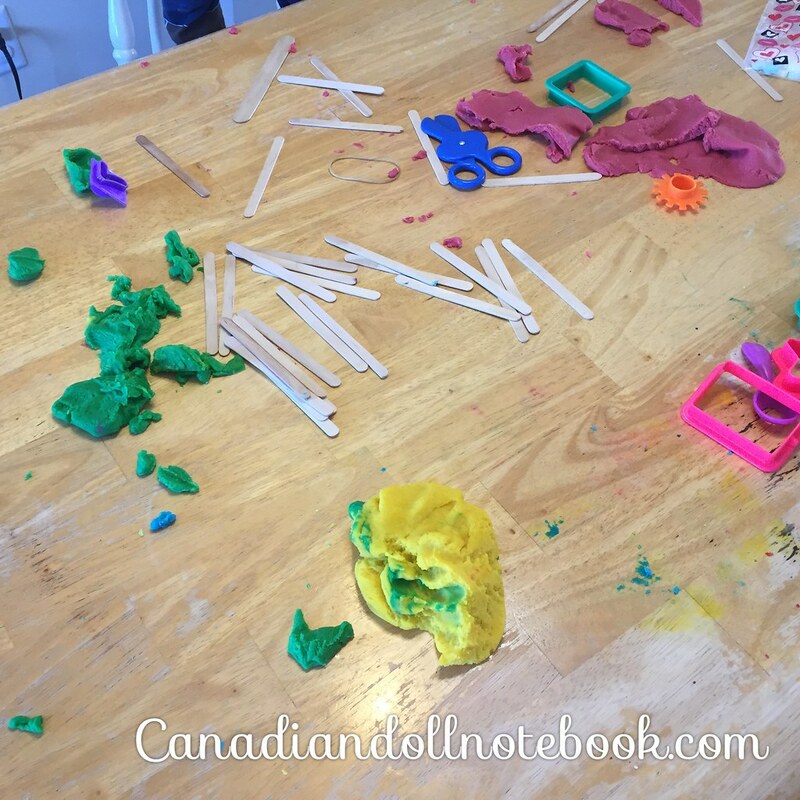 I used to pour over the pages of Childcraft’s “Make and Do” book and dream of the creations I would build! 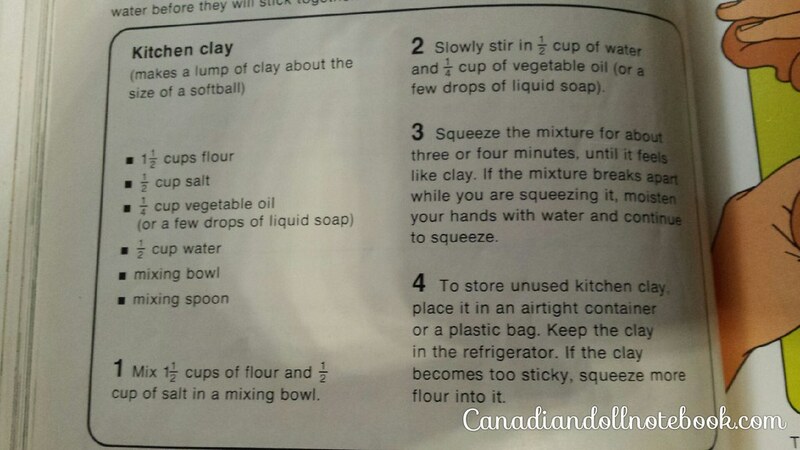 There was one craft idea in this book that we made time and time again as kids, the recipe for “Kitchen Clay”. One thing that my brother and I agree on is that this has to be the WORST play dough recipe in the history of play dough! The large amount of rough salt in this recipe scratched, stung, and dried our skin, as we played. Being young and pre-Pinterest we didn’t know any better and we played through the pain. 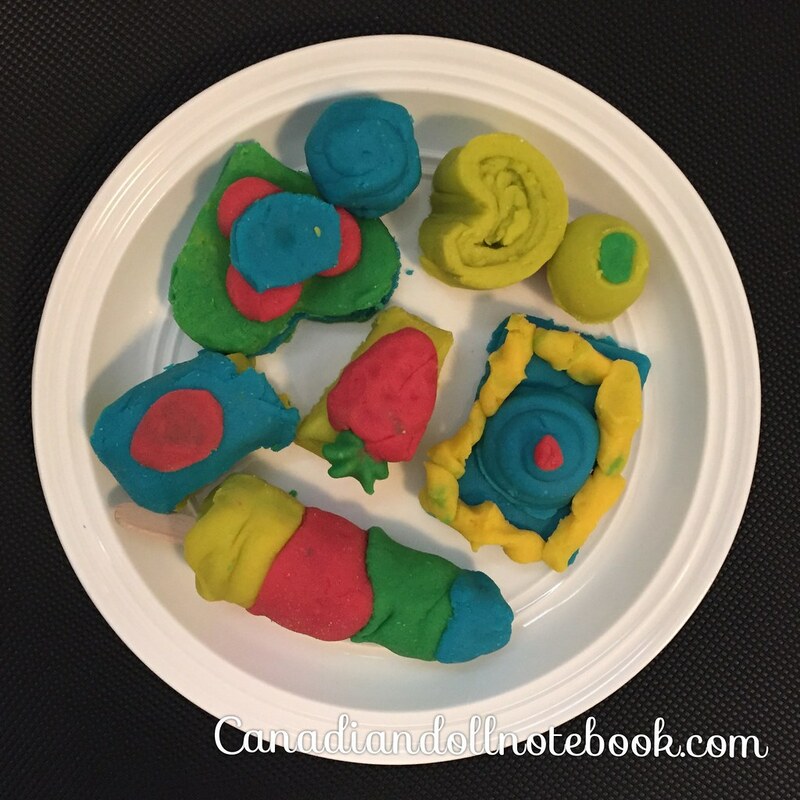 Years later when my girls approached me and wanted to make food for their dolls with play dough, my mind went back to the “Kitchen Clay” recipe. I wanted a recipe that would be quick, easy, like that one, but not burn their hands during play. I decided to take a look at my childhood recipe seen below, and see how I could adjust it to make it better. Mix together the dry ingredients in the bowl, then slowly add the oil stirring with the spoon. Once the mixture is well combined slowly add the boiling water, a little at a time stirring as you go. I find it is easiest to mix it with your hands, be careful though the mixture will be hot from the boiling water! Also remember to store it in an airtight container, so it doesn’t dry out too fast! You are welcome to add 2 tablespoons of cream of tartar to the dry ingredients of this recipe if you like. My thoughts are that it is expensive, hard to find, and quite honestly I didn’t notice any difference with or without it, so I leave it out. That’s it, super quick, super easy, no cooking or strange ingredients! If you want to add some food coloring go ahead, my kids love that part. Remember it can stain your skin if you mix it with your hands, I had rainbow-colored hands for a few days after we made this batch. 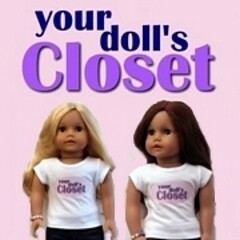 Check out all these amazing treats my girls made for their dolls! The secret to this recipe is the boiling water, it dissolves the salt crystals so they aren’t rough on your skin! Such an easy fix… if only Mom had had Pinterest! My mom had a recipe that was almost all raw cinnamon that she mixed with flour to make a dough. It made the best loaves of doll bread. It did not work like play dough. I still have all her old craft books. WELL worth the re-reads.